Has Your TV Equipment Been Damaged? Need a Professional Damage Report? 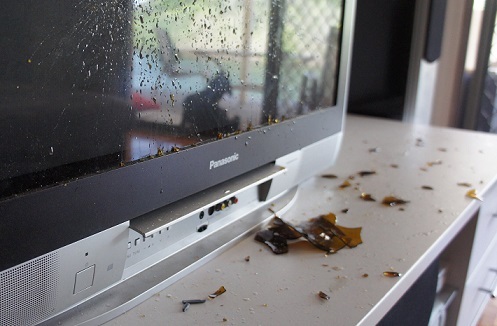 If you've had your TV or other Home Entertianment equipment damaged, and you want to make an insurance claim, then you will need a damage report done that meets the requirements of your insurance company. You are already stressed about your damaged equipment; who can you go to, to sort this problem out for you? Well, that's where we come in! 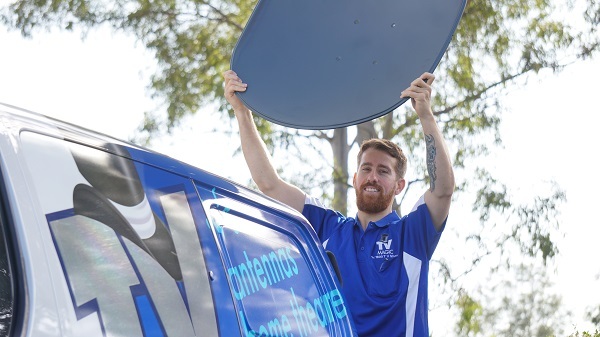 TV Magic Townsville Can Come to The Rescue When You've Had a TV Disaster! 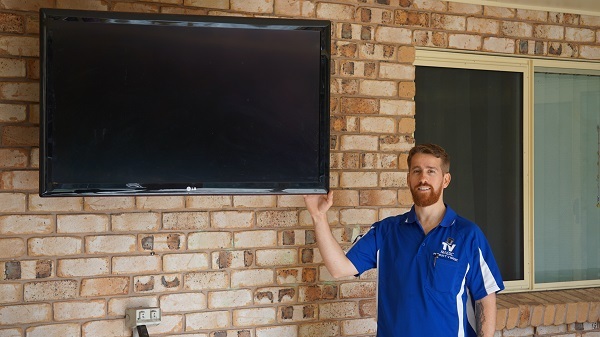 Have you had a TV disaster in your Townsville Home? It happens so often in storm season; you are minding your own business, catching up on one of your favourite TV series when all of a sudden..."BOOM!" There is a huge crack of lightning that sends a surge through your beautiful Home Theatre system and does some real damage. You are so dissapointed and upset. That Home Theatre was expensive! You do have your contents insured, but what on earth do you have to provide to the Insurance company? Well, the good news is, you don't have to worry about anything. TV Magic can come out and do a professional assessment of your situation and supply a professional Damage Report. We work with most major Insurance companies to get your claim done and sorted out. Don't Have Time to Worry About Your TV Insurance Claim? We Do! Are you worried about your TV Insurance claim? Don't know what to do and don't have enough time? Wouldn't it be such a relief if someone else could just do it for you. Well they can! 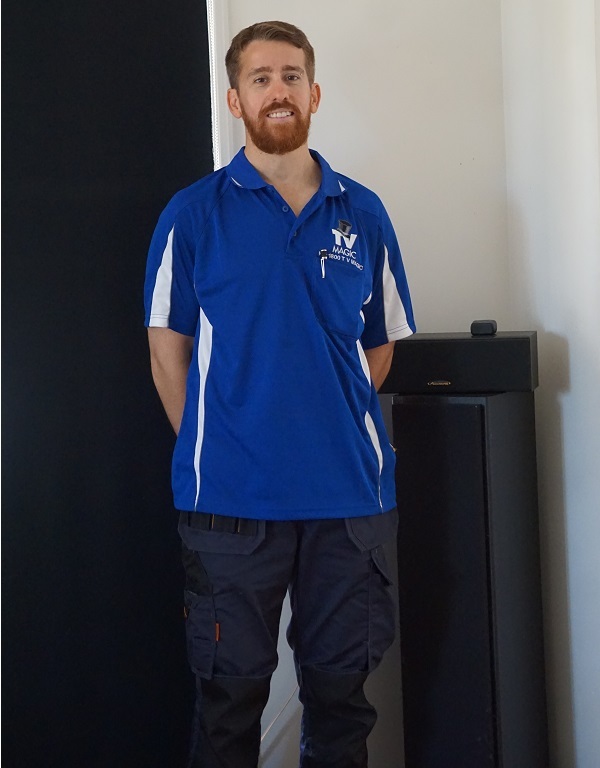 TV Magic Townsville can help you get a claim in with everything you need so you can make your claim. Don't stress yourself out; get it done the smart way and call TV Magic Townsville today.